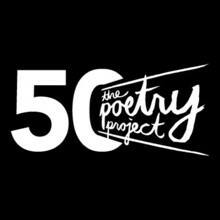 Founded fifty years ago in 1966, The Poetry Project promotes, fosters, and inspires the reading and writing of contemporary poetry and strives to introduce it to diverse audiences. Created as a continuation of the coffee house reading series that flourished on the Lower East Side since 1960, The Poetry Project has a long history of social activism and impact on the arts world. Through its weekly readings, workshops, publications, and special events, The Poetry Project works to increase public awareness and appreciation of poetry and other arts, provide a community setting in which poets and artists can exchange ideas and information, and encourage the participation and development of new poets from a variety of styles. 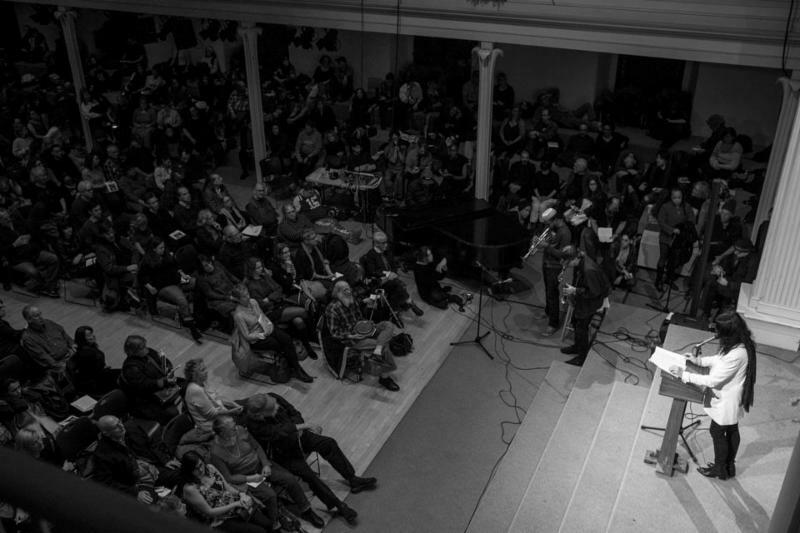 Based at St. Mark's Church In-the-Bowery, the organization is supported, in part, by public funds from the National Endowment of the Arts, the New York State Council on the Arts, and the New York City Department of Cultural Affairs. To celebrate its 50th anniversary, The Poetry Project is hosting its first ever gala this next Thursday, April 27th. The gala will honor poet and former Artistic Director of The Poetry Project, Anne Waldman and include performances by Laurie Anderson, Yoshiko Chuma, and LaTasha N. Nevada Diggs. The Poetry Project is among the organizations utilizing the Center's meeting space. For the full list of groups that have used our meeting rooms, please visit our website.